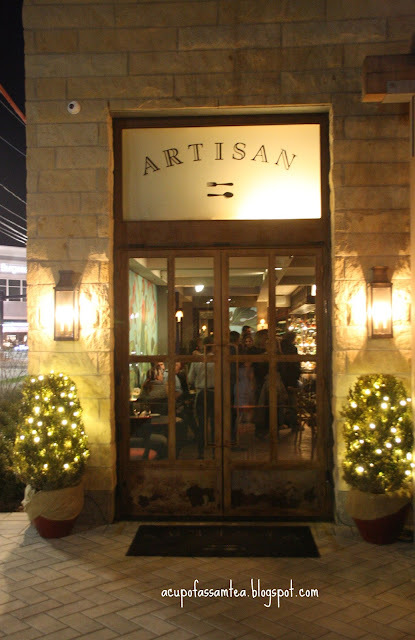 Artisan, the location itself will sweep your feet away, located in Delmar hotel in the Blue Back Square. An ambiance that is a class apart, compact and modern highly welcomes you on the set. Interior setting is a modern minimalist approach, yet achieves the pop of color with vibrant, intricate art on the walls. The full pack Friday crowd already gave us the vibe of popularity that it has gained in the Hartford country foodies heart. Having said that we had to wait for a while but after some time were seated comfortably. 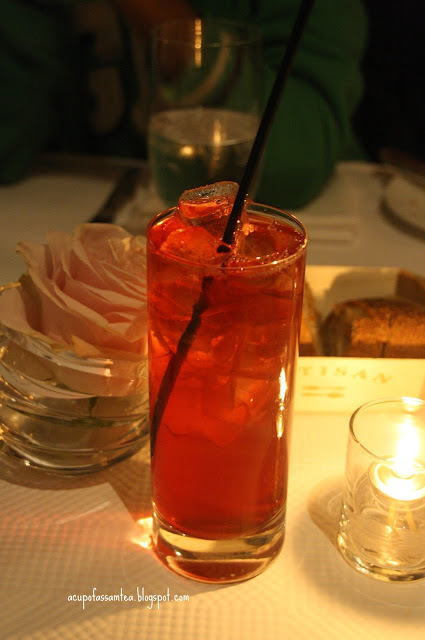 They have a compact American farm to table menu, and as a sober, I started my day with cranberry juice. 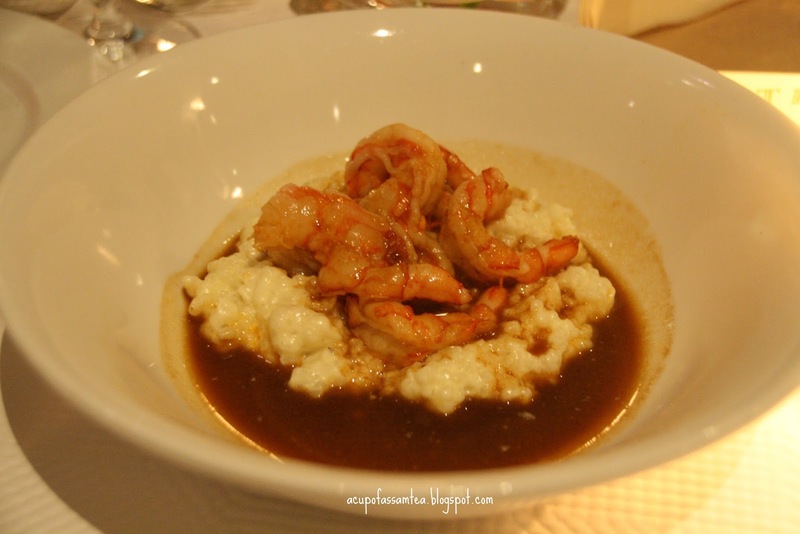 For the appetizer, I went ahead with royal shrimp a grit.No surprise the shrimp came cooked to a perfection with grits with a little extra perk you needed for the shrimp and succulent risotto sauce. That excused the exclusive taste you expect in a high-end restaurant like the artisan. 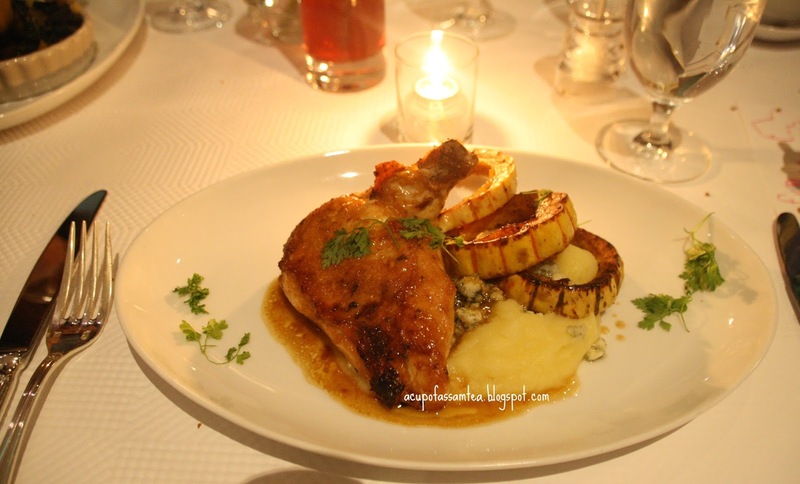 Then we went ahead with our mains, baked chicken breast with moisty and whipped mashed potatoes with blue cheese. 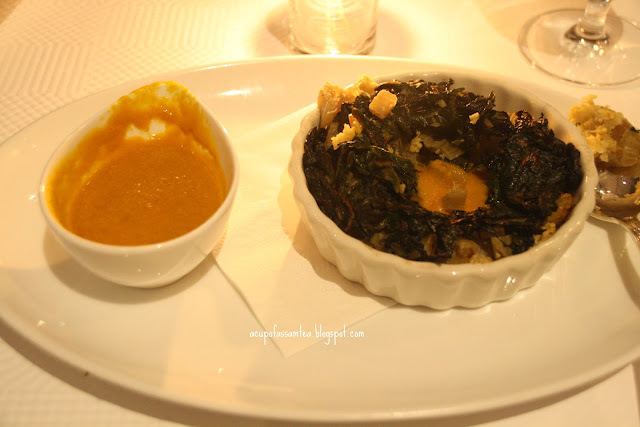 Then for hubby, we got baktian, if you know what is the taste of farm to table, that's what it was garbanzo beans bed with luscious fresh, crisp veggies and sauce. Creatively crafted yet not over the top. Then came the dessert, as they say, the perfect cooks 'culinary skill shows in dessert. 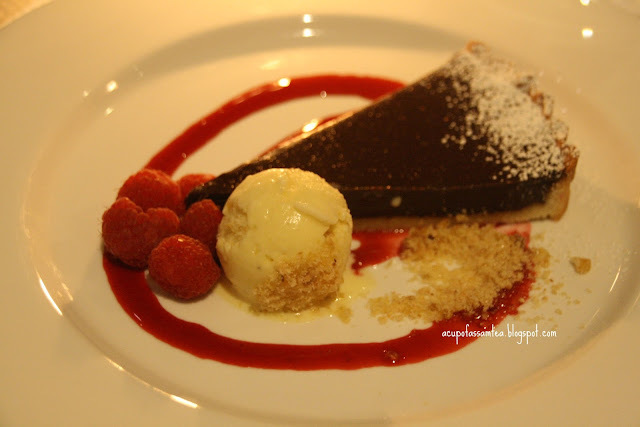 Then that is it, you are in a kingdom of deliciousness what is called death by the chocolate ganache tart served with fresh berries and ice cream, and most yummilicious , buttery soft almonds cake with velvety ice cream strawberry preserve. 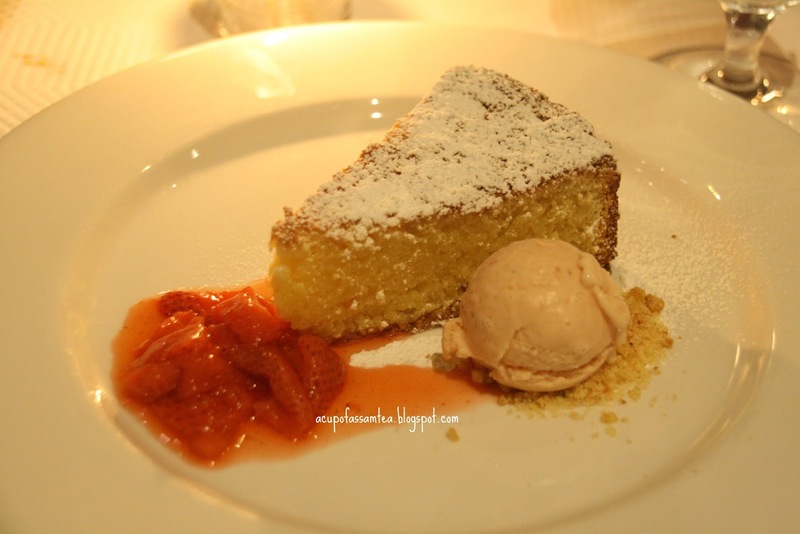 It was such pleasure to visit artisan with their exceptionally attentive service and delectable food. It definitely sets them apart from Hartford countries food scene. Just the minor grip as compared to their pricing if they can make the portion size little bigger especially entries. 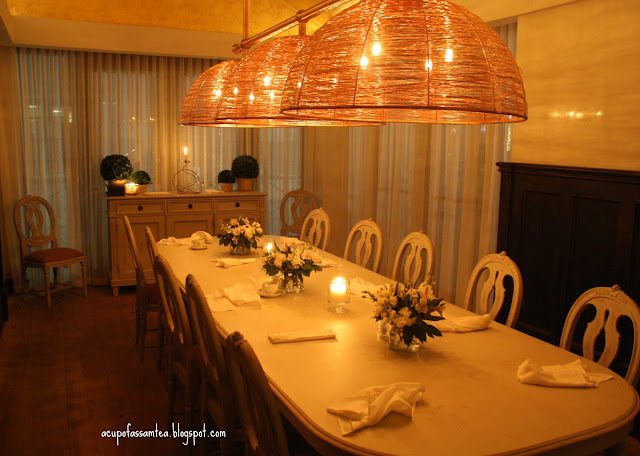 We visited Artisan back in October and absolutely loved our time there! We are looking forward to a return trip, hopefully for a weekend brunch and some shopping.